Wanna One will work together with famous singers for their unit promotion. On April 16th, the group's agency, YMC Entertainment, announced, "Wanna One will be divided into 4 teams, and each will work together with a singer for a unit song. The details of the units, including the unit members and which artist they will work with, will be announced in the Mnet's upcoming music reality show." 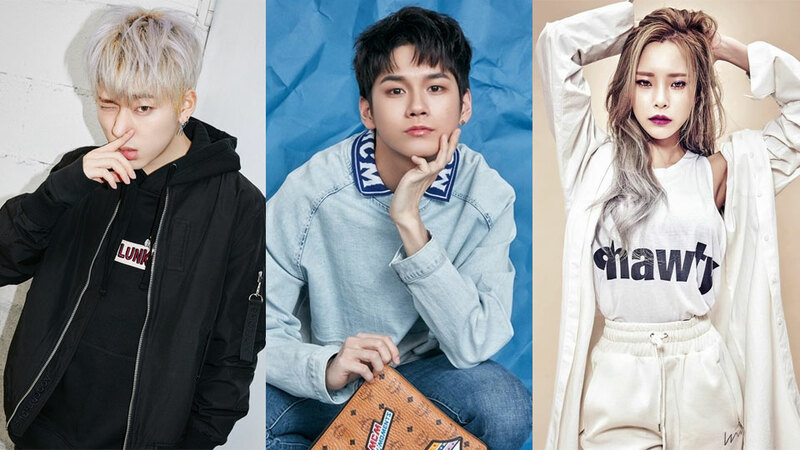 It has been reported that Block B's Zico, Heize, Dynamic Duo, and band Nell will be the four artists to work with the boys.